Select Registry has partnered with travel bloggers to build relationships and to help Select Registry properties gain exposure through their blog posts. 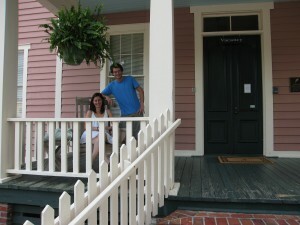 Recently Meagan and Stephanie, the co-bloggers from A Friend Afar, paid a visit to us at Spencer House Inn. Based out of the Atlanta area, these two ladies have traveled all over the world and written about everything from the best travel apps to have on your smartphone to the best gifts to give the travel-loving individuals in your life. 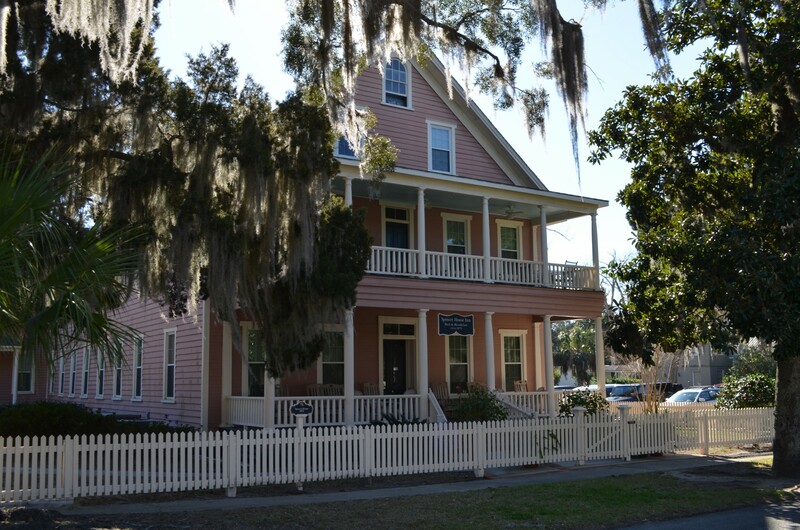 Their visit to Spencer House Inn was the first part of their trip to St. Marys and Cumberland Island and the feature of their first blog entry about the trip – check it out! Thank you to Meagan and Stephanie for such a wonderful write-up, and thank you to Renee at Select Registry for coordinating the experience! Joanna Dunis & Loic Hoff, writers for the French Travel Publication Le Petit Futé, paid a visit to the Spencer House Inn as they visit different places in the south for an upcoming guidebook.